We live in a world where humorous writing is all but dead. Not that funny books are not written – they are, and they are often not funny by design. Conversely, much of what is meant to be funny, is simply not. On television, in video and in many self-proclaimed funny blogs, the creators rely either on obscenity or absurdity to try and get people to laugh. The art of plotting a funny situation or using words to bring about an involuntary smile has been rather scarce. Some books are funny by design of course, and wickedly so; Manu Joseph’s Serious Men would qualify, as would Mohammed Hanif’s A Case of Exploding Mangoes, but both of these use humour as a tool toward dark satire and social or political commentary. Sometimes, though, you come across a book that bears forth more than a glimmer of hope for the kind of humour that does not leave you shaking your head with despair at the state of modern society, as the two books I mentioned above certainly would. C Suresh’s A Dog Eat Dog-food World is the slim but power-packed volume that yields this glimmer. It positions itself as a ‘hilarious pseudo-history of marketing management’, and this is one instance where the use of the adjective ‘hilarious’ in the blurb is perfectly accurate. The book is, indeed, hilarious. It tells the story of the Fortune family, Spike and his hapless nephew Jerry and their business rivals Tom and Jasper Rich. Rich, indolent Spike Fortune is shaken out of his desire to vegetate his life away into starting a business venture. Aided by Jerry, he gets into the business of making and selling Dog-food, a product which, as in real life, the book subtly hints was never deemed a necessity until a clever marketing gimmick convinced dog-owners it was. 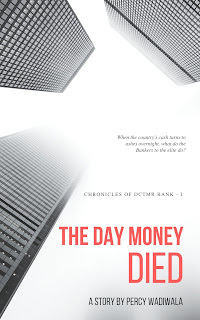 The story reels forward at a fast clip, taking maxims and axioms from the world of business-school classrooms and applying them with the precision of a trained sniper, so as to lead to even more hilarious consequences. It's a plot I shall refrain from saying much about, because really, being a short book, I'm even more reluctant than usual to give away spoilers. The effect is very, very interesting. Suresh constructs these maxims and axioms, from product differentiation to packaging to charts and use of statistics, in such a way that an unsubtle reader might forget that what he’s reading is a satire. I might even go a step further and say that it is entirely possible to see A Dog Eat Dog-food World as a straight story – a fictionalised telling of how modern marketing came to be. That precision sniper fire fires holes into the armour that the world of management has built around itself. It shows how much of it is herding of sheep, layer upon layer of jargon built over what should be simple, of a world where substance is long-forgotten in the quest for shine and glitter. But there is no shortage of shine and glitter in Suresh’s language. With a lyrical, idiosyncratic use of idiom and vocabulary, a turn of phrase reminiscent of the masters of the humorous story like Wodehouse and Waugh, the book keeps a reader in splits throughout. For if the management spiel is funny (and it is - there are passages of Dilbert-esque genius in here), the situational humour and verbal jugglery are not far behind. Salesmen of dog food and cat food are mobbed in the streets. Brilliant marketing ideas are born at the end of a sharp feline claw. Rivalries formed on school playgrounds play out in corporate boardrooms. And through it all, gems of phrasing abound. The author surprises you with a throw-away line of such hilariousness that the book has to be put away (or the Kindle, in my case) for a few moments so that the joke can be savoured. I suppose if you’re one of the people who takes management theory seriously or likes jargon, you may not like this book – because it takes no prisoners - from management reports to market research, product extension to life cycles, no aspect is spared the harsh glare of reality the author shines upon it. 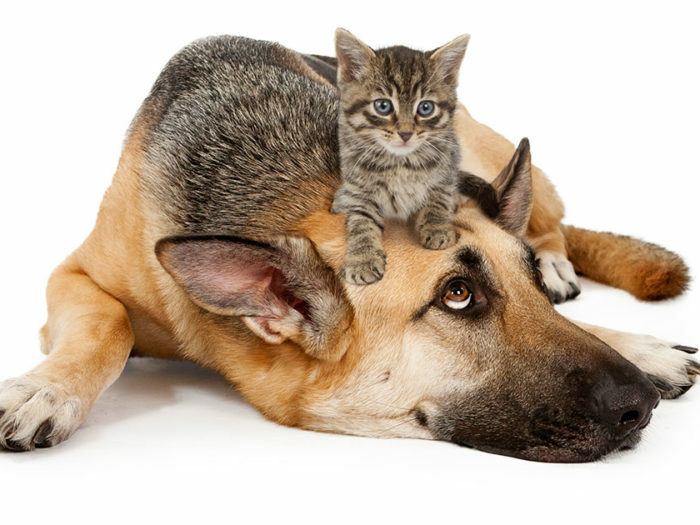 A Dog Eat Dog-food World is a small volume, but its brilliance is anything but limited by size. Though I fear that, by the time you are finished with it, you might realise that I lied when I said this book would not leave you shaking your head at the state of the world. If you have suffered in the stifling confinement of a cubicle, you will know I lied. 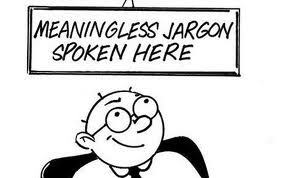 If you have sat through meetings inundated with jargon that you knew was affected and ineffective, you will know I lied. 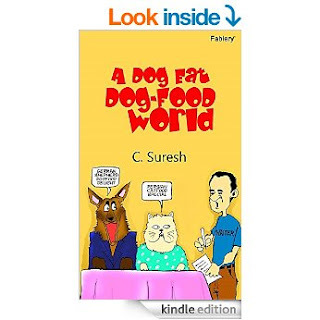 But most of all, if you have seen your dog scarf down beef chops or your cat daintily devour raw mackerel, you will know you’ve been lied to by a lot of people, and C Suresh is only telling you that, gently, humorously, through a lovely, lovely book that says a lot more than claims to. Disclaimer: I am acquainted with C. Suresh through social media. The book has been purchased at full price and reviewed without any encouragement whatsoever from the author, who, it may be inferred, would rather be swallowed up by the earth than aggressively market his work. That's a great review, Percy. I'm with Suresh on that. A lot of us writers write because we are shy and writing gives us the freedom of expression. Marketing is an anathema but can't be helped. What needs to be done, needs to be done. Brilliant review, Percy. I have read this novella and I agree with you completely. Humor is one of the toughest things to write, and humor written in such a subtle manner that even, Himself (read PGW) would have been glad to read, is incredibly hard to write. It is my hope that discerning readers will take a chance on this book and read it--they won't be disappointed.